Gethyon is one of my most eagerly anticipated reads of the year. As soon as Amazon had it for sale, I snagged my copy, dropped everything, cleared my schedule and read it from beginning to end. Gethyon is the sequel to Pippa Jay’s first novel, Keir, which I LOVED! (See my review HERE) The author is a shining star in a new wave of science fiction authors. Her effortless grasp of language and story structure takes you down a web of adventure, peril, budding romance and thrills. The title character is a young man tortured by talents he cannot understand that leave him ostracized by his peers. 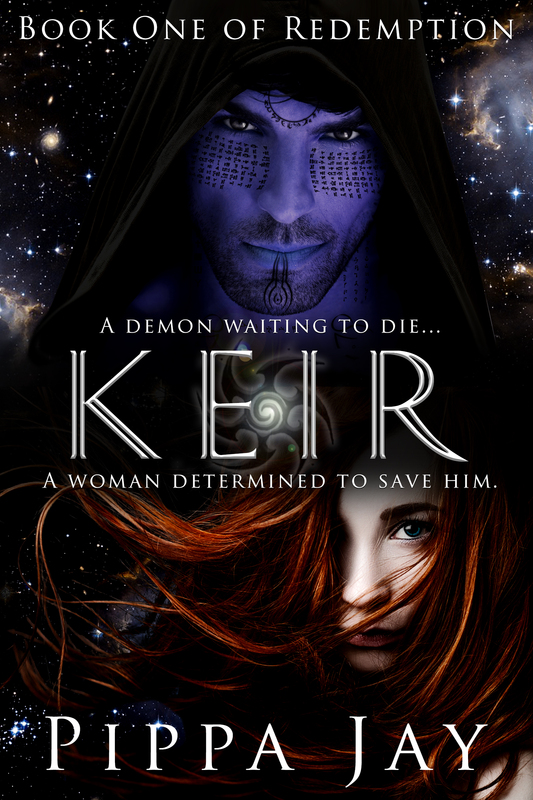 It’s a similar theme and premise to Jay’s first book in the series, Keir. Gethyon is Quin’s son. He inherited his mother’s unusual psi powers, and her ability to navigate time and space with a thought, opening pathways through the universe. I found the character of Gethyon to be well-drawn and fascinating as he struggles with coming-of-age and coming into an understanding of the powers he considers more of a curse than a blessing. With a light touch, the author’s sensitivity takes the reader along as Gethyon battles with his teen angst, forges difficult relationships with his mother and finds his feet all while on the adventure of a lifetime. With colorful worlds full of nuance and dimension, characters that walk off the page, and themes that anyone who has been either parent or child can relate to, Gethyon was a wonderfully subtle read that I will joyfully be returning to again and again. My only complaint is that it takes far longer for Pippa Jay to write her books than it does for me to read them. Please, dear lady… Keep them coming!